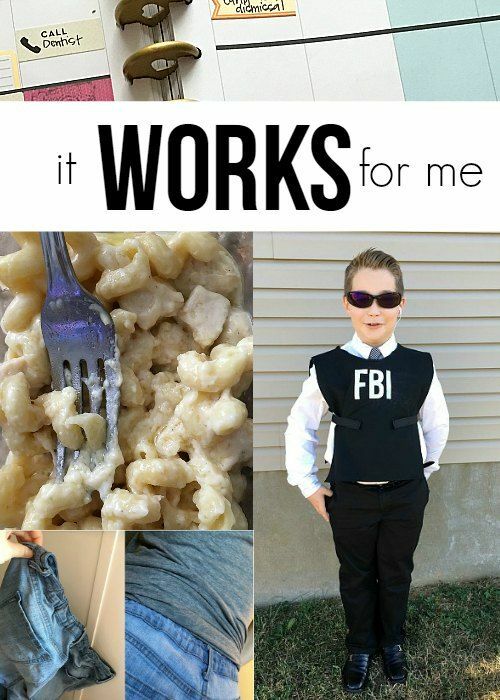 She's crafty: It works for me! but aren't sure if it will work? 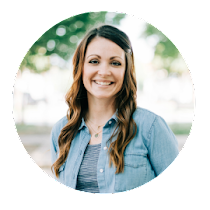 Today I'm sharing some things that I've tried that worked really well! 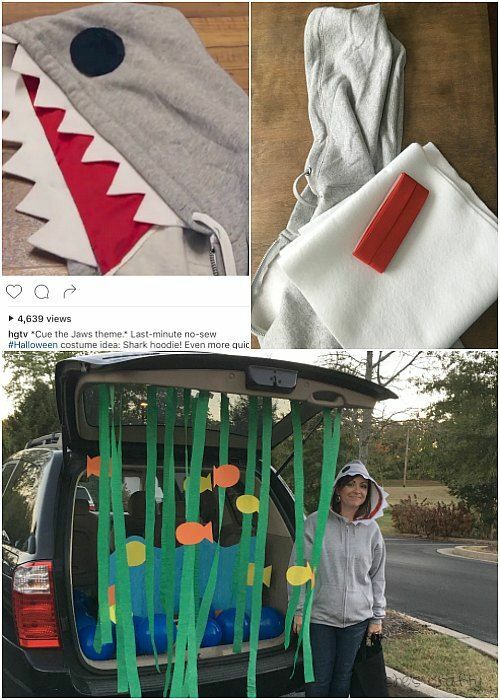 I saw a DIY shark hoodie idea from HGTV on IG. I loved the idea so I made it. under the sea themed trunk I did for our church's trunk or treat. so I knew it would be perfect for him. 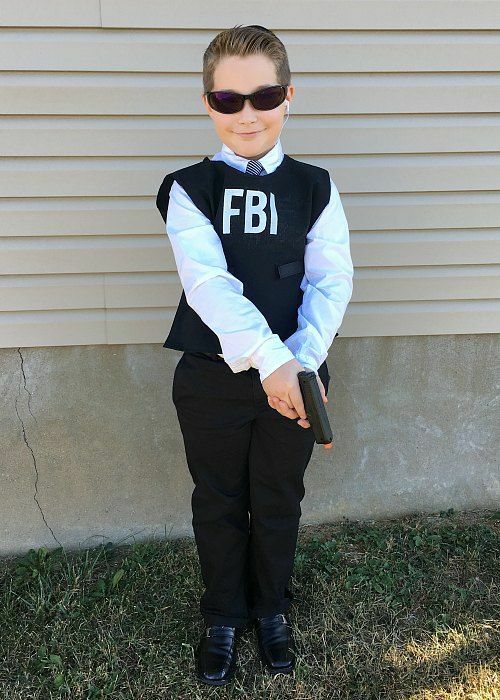 I sewed him an FBI vest out of some scrap fabric with velcro straps. Then I cut FBI letters from freezer paper and used it was a stencil, like here. My oldest loved a french fry costume he saw at Target. I didn't really want to pay the price there and decided to DIY. 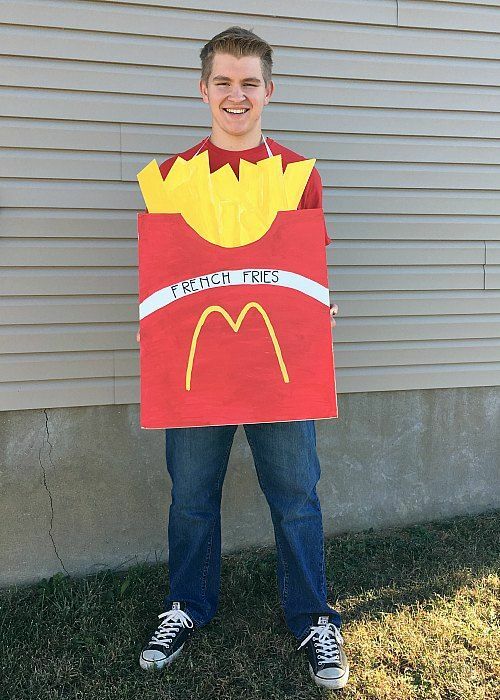 I bought a piece of foam core from the dollar store and made the fry costume myself. I drew the fries and box with a pencil, then cut it out with a hobby knife. Then I painted it using acrylic craft paint. I hot glued ribbon to the back of it so it can be tied around the neck. they have scratches on them and look so shabby. So when I came across this tip, I tried it thinking it couldn't hurt. 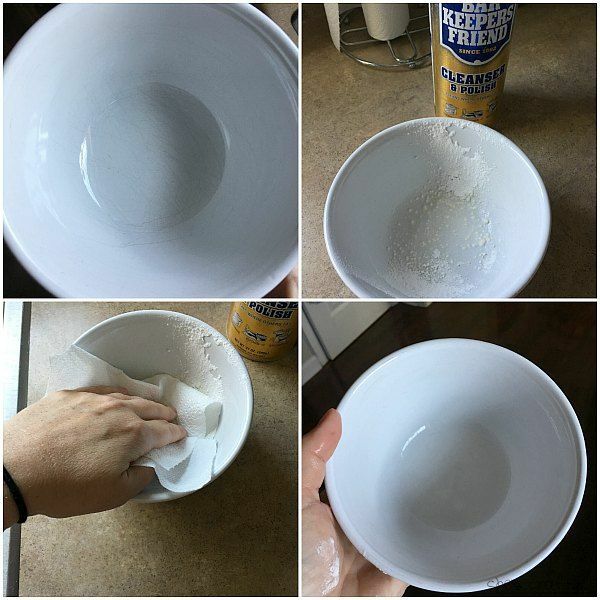 The bowls are like new now! in a long time and want to pass it on! so you have to hike your pants up all day or have to wear a belt? ALL OF MY JEANS are like that! I look ridiculous hiking them up all day long! 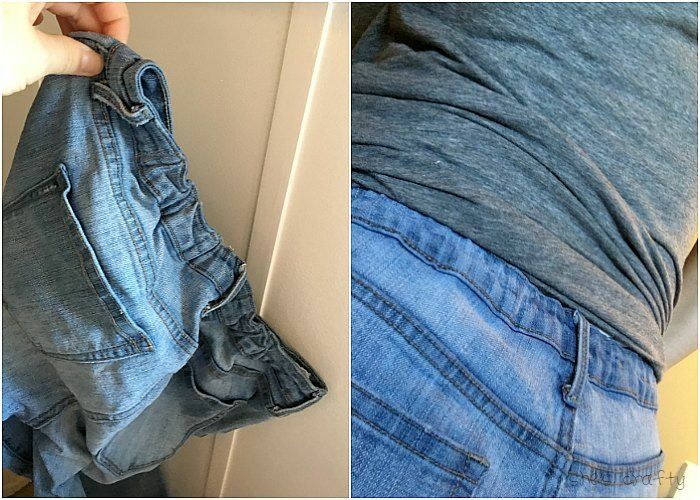 Well, no longer because I found this tip, to fix the gap in your jeans. The picture above is the after. When the jeans aren't on, the elastic gathers a bit. But when being worn, you can't even tell. Especially because I always cover my waste band with my shirt. I will be fixing all of my pants like this now! attending many parties- which requires table decor. This is a very simple centerpiece. I found mini pumpkins with long stems. 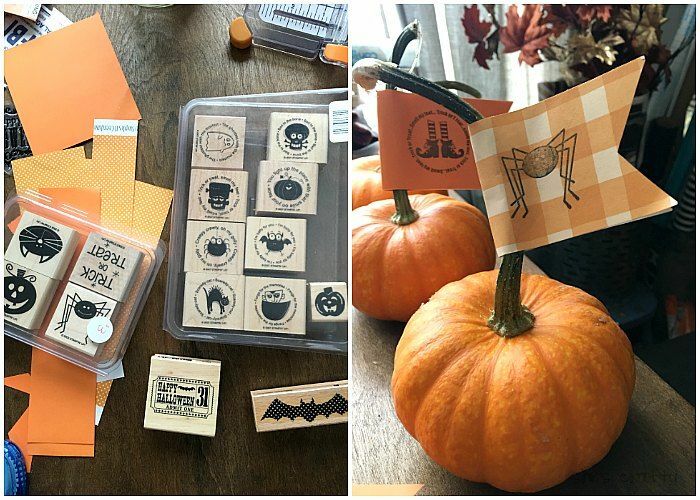 stamped some darling Halloween images onto it. I wrapped the banner around the stem and DONE! 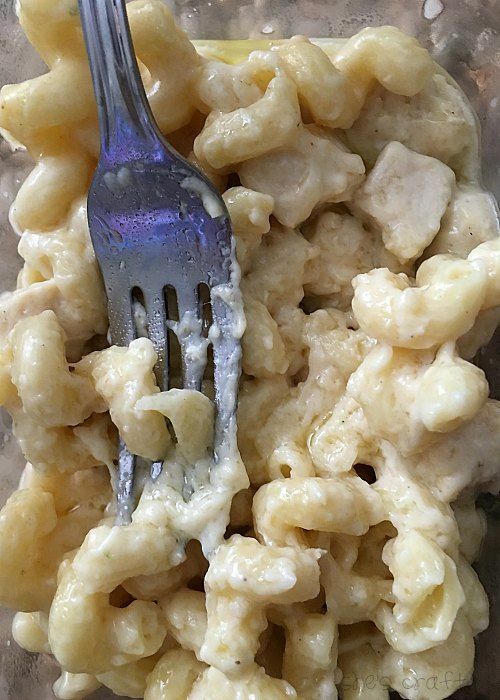 This recipe for 4 cheese pasta bake is killer! 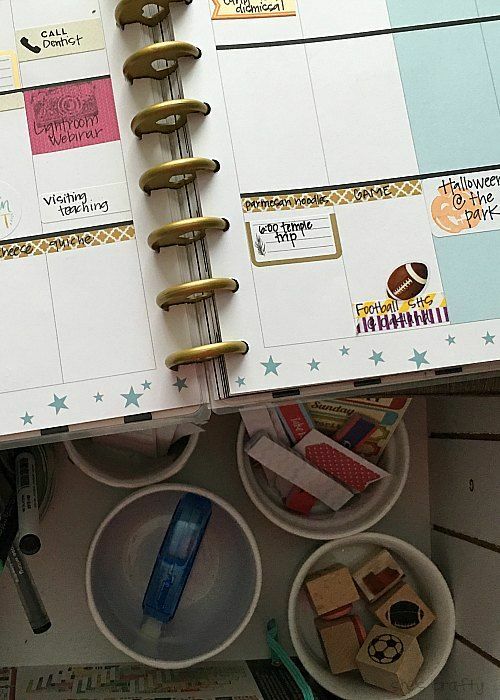 And lastly, I jumped on the memory planner bandwagon. So far I love it. And so far, it's keeping me pretty organized. I still have my DIY one as well, but I'm liking the create 365. These are all the things I've found lately that work for me! What have you found that has made your life easier?